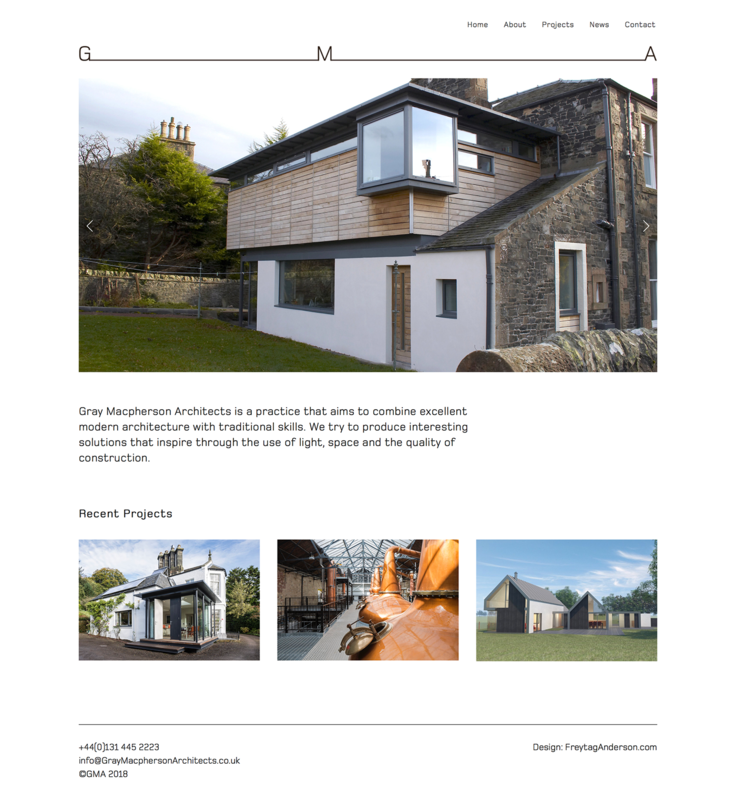 Clean, grid-based responsive website, built on the Squarespace platform for Gray Macpherson Architects, a practice that aims to combine excellent modern architecture with traditional skills. 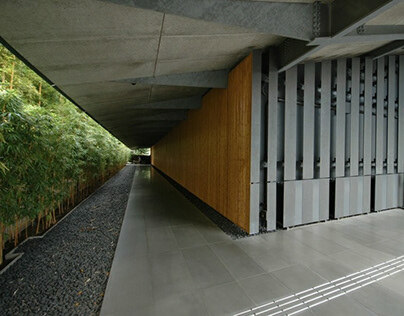 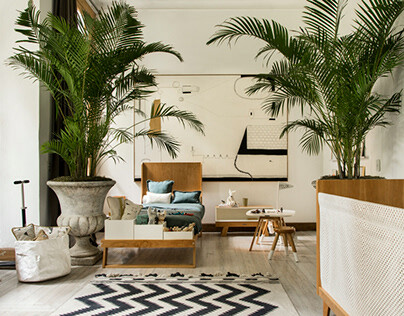 They try to produce interesting solutions that inspire through the use of light, space and the quality of construction. 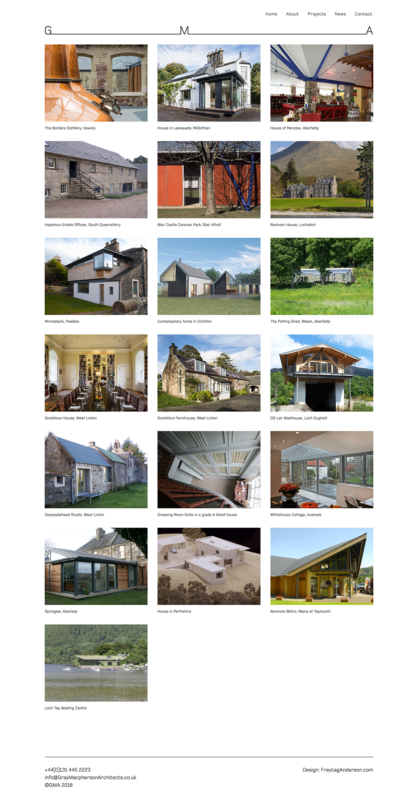 They have successful experience with both historic buildings and new build projects, throughout the whole of Scotland whilst believing in the use of sustainable design, the conservation of energy and renewable technologies. 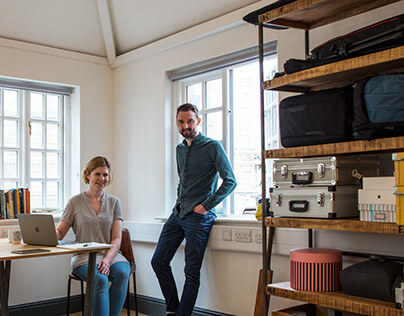 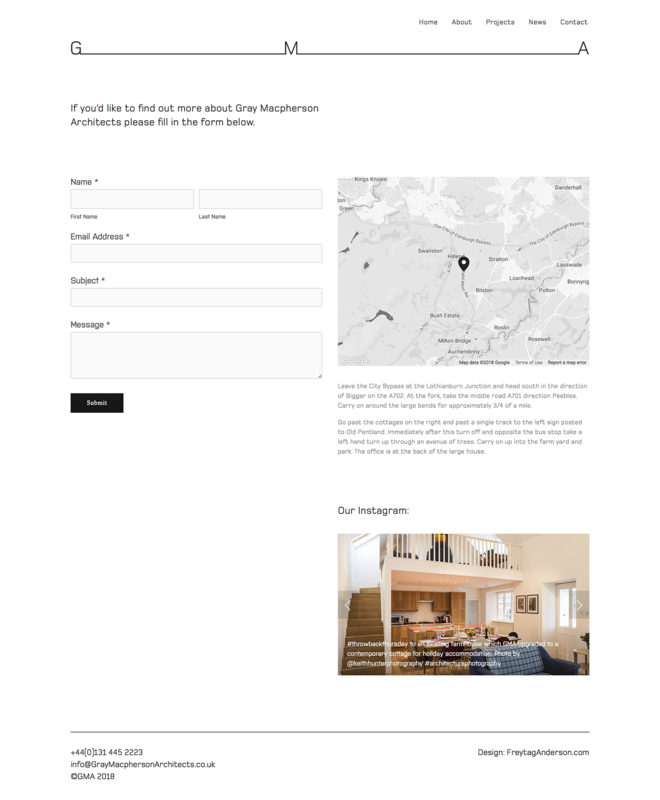 Design layouts were provided by Scottish Design Agency of the Year 2017 and 2018, Freytag Anderson with development on the Squarespace platform by A Printer's Son.